Nearly half a million pounds in cash was found in the back of van during a routine police stop check. The driver has been arrested by stunned officers from Leicester Police. 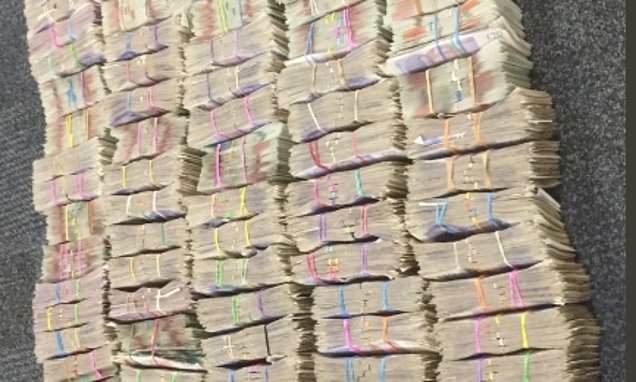 Officers tweeted about their discovery of £465,000 along with pictures of the bundles of cash.